Ally Management handles all aspects of community finances including association dues invoicing and collection, accounts payable management and reporting, annual draft budget preparation and tax filing. 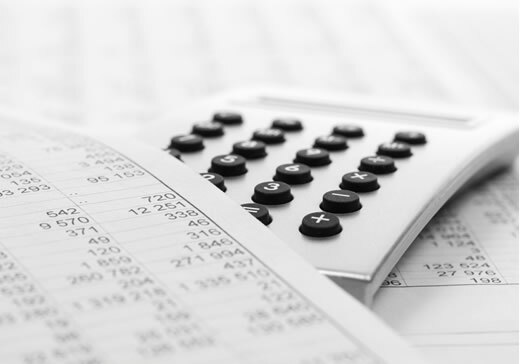 Our accounting staff works alongside your association manager to provide monthly financial statements for your association. On a monthly basis we produce a balance sheet, an income and expense statement (with a year-to-date analysis), accounts payable and accounts receivable ledger, copies of checks paid each month, copies of bank statements, and the status of homeowners’ dues payable. Our financial software program is one of the most advanced and recognized in the industry, regularly updated, and privacy-protected. Regardless of an association’s size, our financial staff is prepared to work with all board treasurers to ensure proper financial reporting.